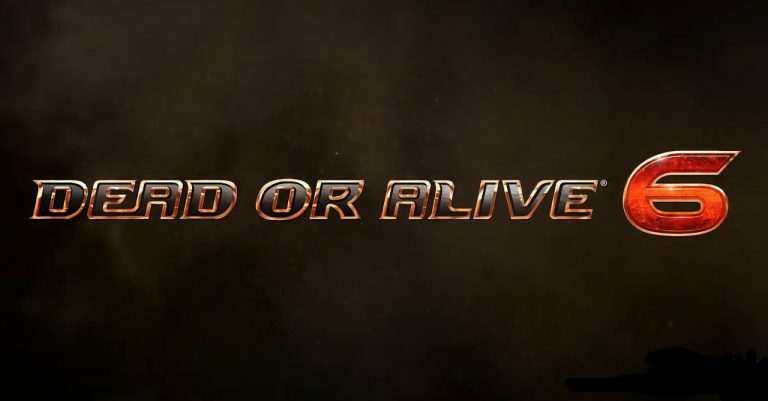 Koei Tecmo has announced the upcoming Dead or Alive 6 will be delayed from its original February release date until March 1st. Here is a statement from the game’s producer and director. Let’s just hope this has something to with actually making the game better and not Sony enforcing more of their crazy new regulations.